He feels that it is not only his health that has benefited, but his heart and his spirit too. Stephen is a smiler. He is always happy, always very appreciative and absorbs feedback easily. It is always a joy to have him in class and he adds his own unique energy to the greater Boom family vibe. Stephen is part of the 6AM crew (a unique breed of individuals who prefer to work out at this impossible hour of the day J). 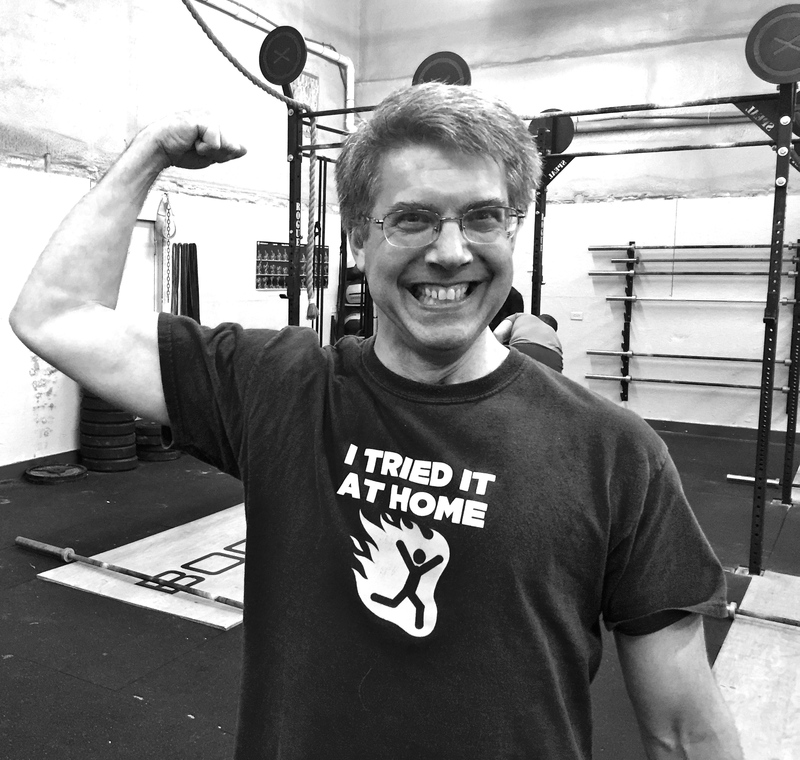 He participates in our Saturday partner workouts regularly, Boom’s Olympic Lifting class on Tuesday evenings, and our Mobility class. We have recently seen a big boost in his performance and it is wonderful to know that Boom students continue to make progress even after coming regularly for two and a half years. We are proud of you Stephen and look forward to sharing many more smiles with you!